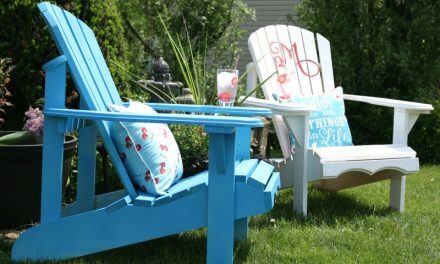 When it comes to sleeping are you an easy sleeper (you’re asleep as soon as your head hits the pillow) or a please help me sleep (all of the sudden wide awake as soon as you lie down) sleeper? I used to sleep so easily. It was wonderful but then, life started to throw a lot of curveballs at me. The kind of curveballs that made me feel obligated to lie awake at night and ponder over and over and over again how in the world I was going to get through all of it. I tried melatonin. No dice. Nada. No sleep. I tried warm milk. Um….no, didn’t work. I tried a lot of different things that were supposed to help. 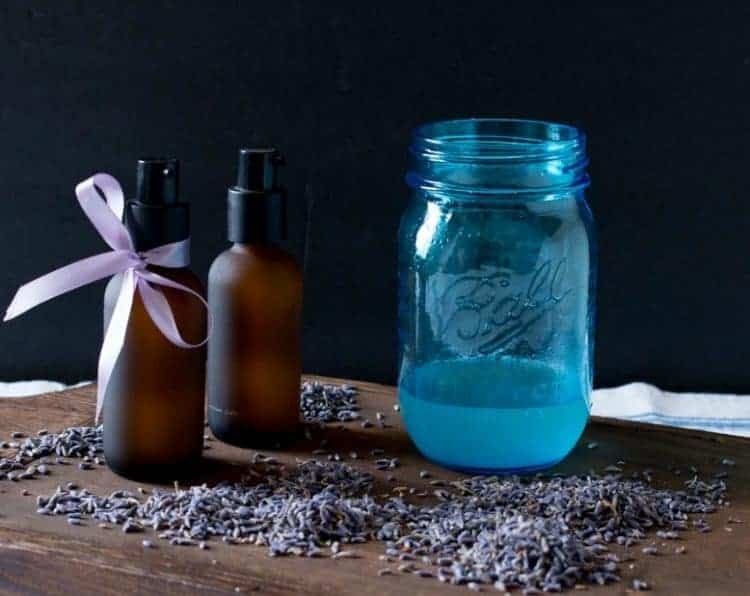 I was on the brink of going all Nyquil on the situation but then I remembered reading years ago about lavender and how wonderful it was for helping you sleep. I think I had this tidbit of knowledge tucked away from the days when I was totally enamored with anything Victorian. That was also the time I bought a Pomeranian. 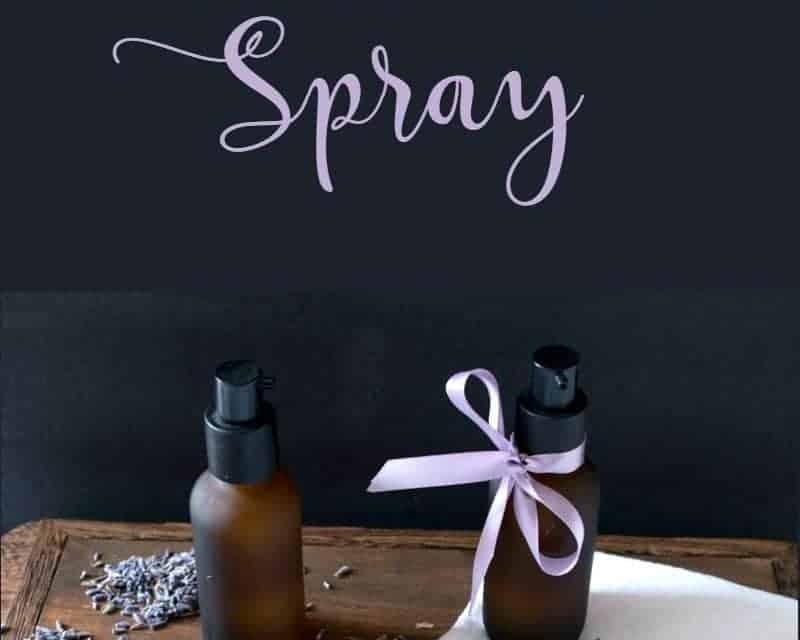 I grabbed some of my herb books and articles I had saved from magazines about making your own lavender spray. 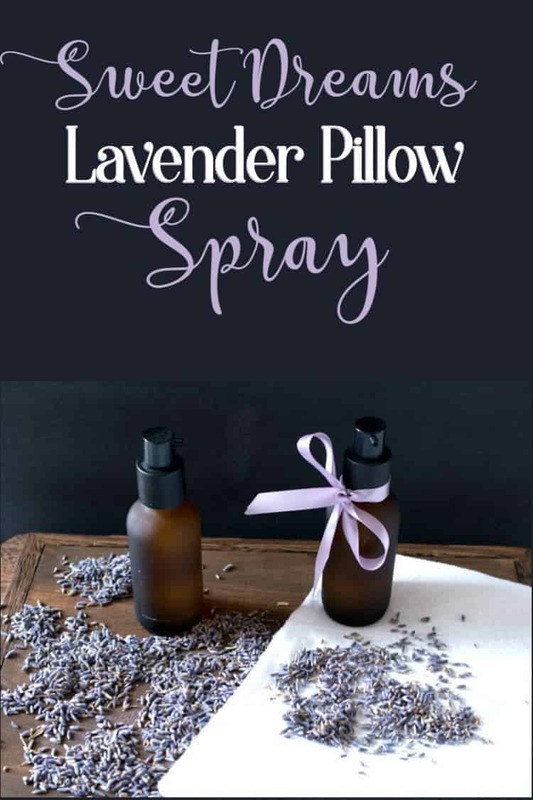 Almost all of the recipes were fairly the same so I gathered what I had on hand and made a batch of Lavender Pillow Spray. It sounded so dreamy and lo and behold….it worked! I won’t say that I sleep the whole night through but it definitely helped me to have a smoother more restful sleep which was huge. 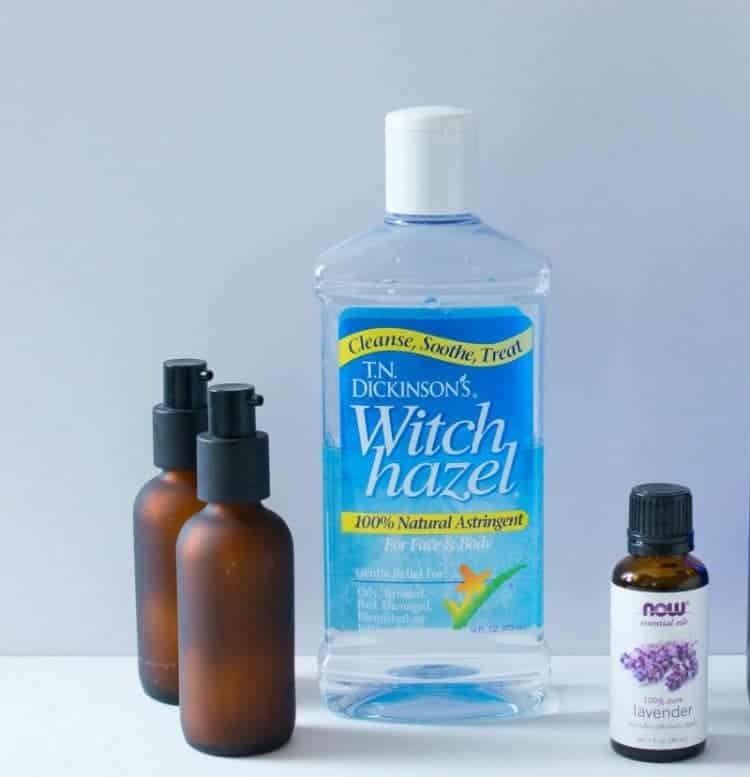 Instructions: Add 2 ounces of witch hazel to the jar. 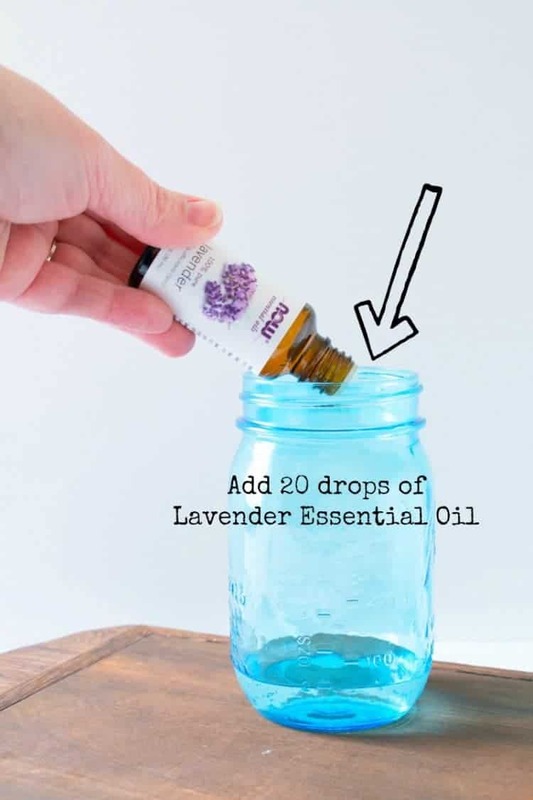 Next, add approximately 20 drops of Lavender essential oil. 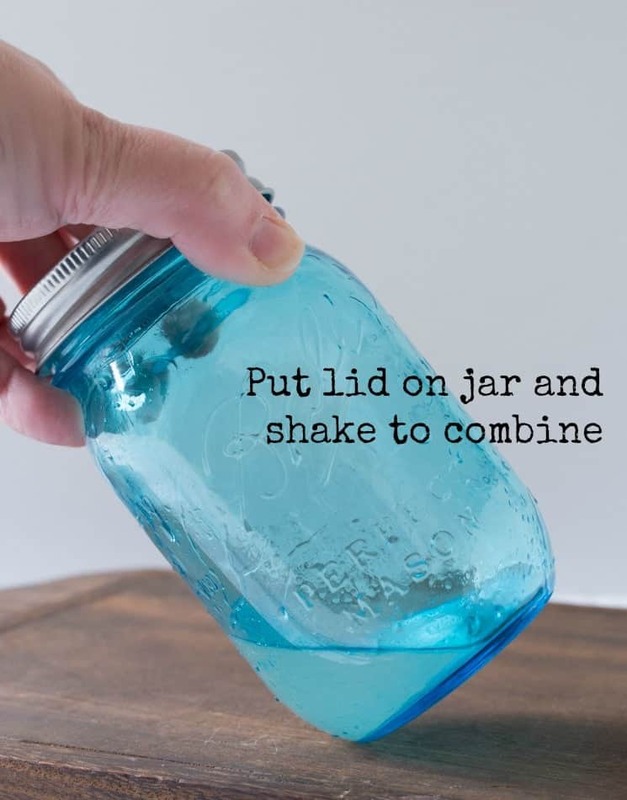 Put the lid on the jar and shake to combine. 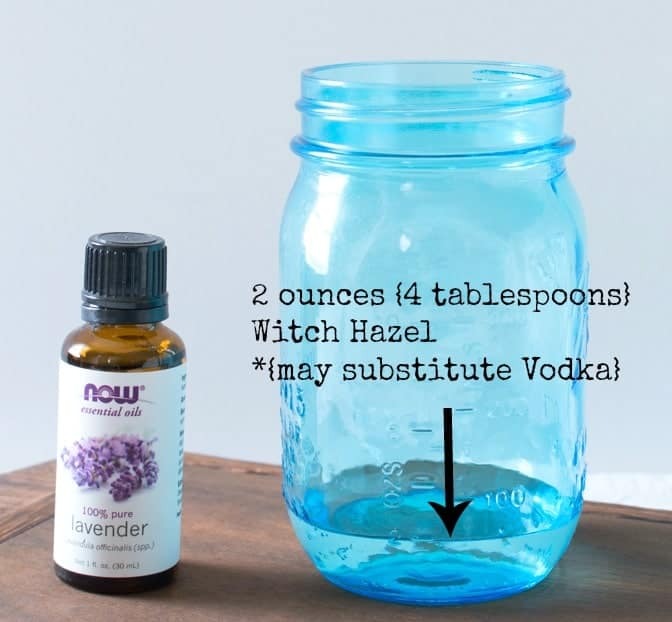 Add 6 ounces of water (3/4 cup), screw lid tightly onto the jar and shake well. 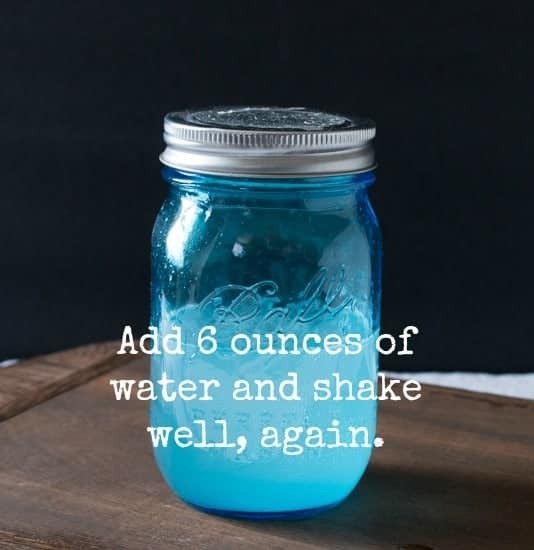 Use the funnel to fill smaller containers. I recycle small bottles from cosmetics and skin cream. I had saved some amber bottles and used those BUT it wasn’t until after I filled them that I realized the dispenser was NOT a spray dispenser but rather a pump type. 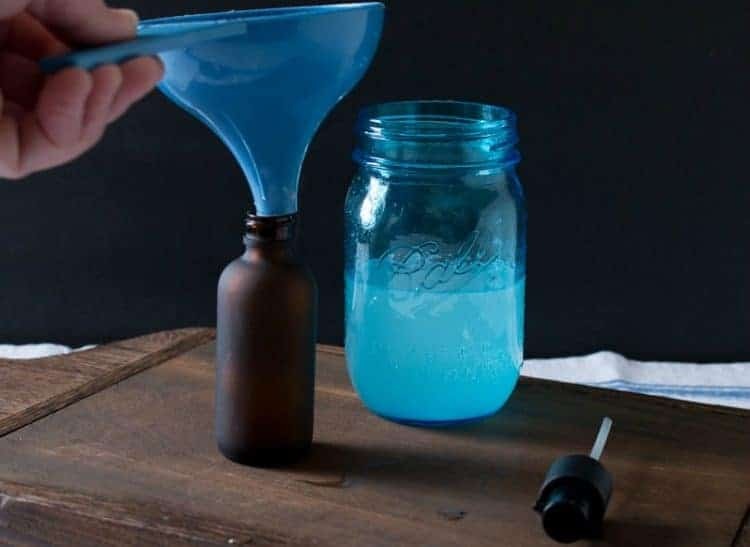 I transferred the spray into a household plastic bottle but the next time I make a batch I’m going to buy some cobalt blue spray bottles from Amazon. 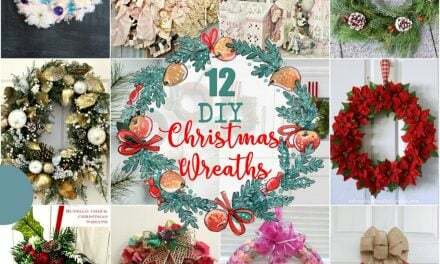 That way I’ll have enough for myself and several for gift-giving or overnight guests to use. 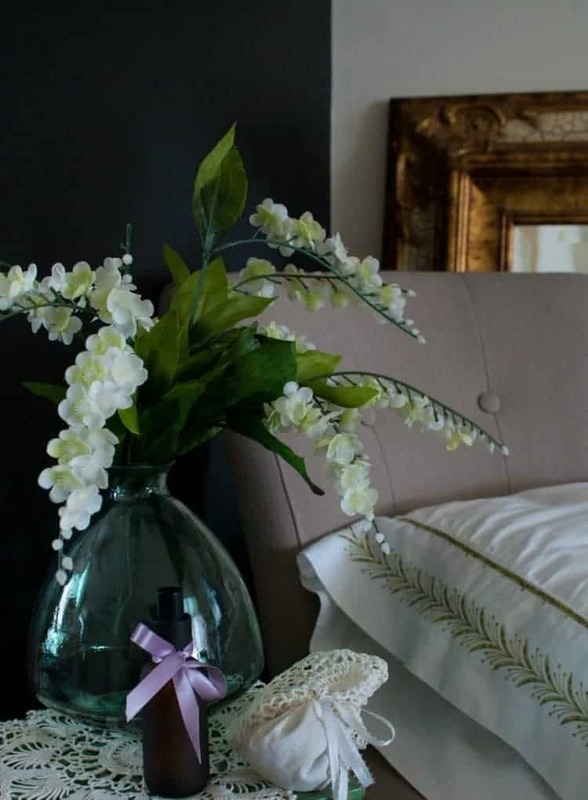 I like to keep a bottle next to my bed and spray my pillows (and linens) as desired. 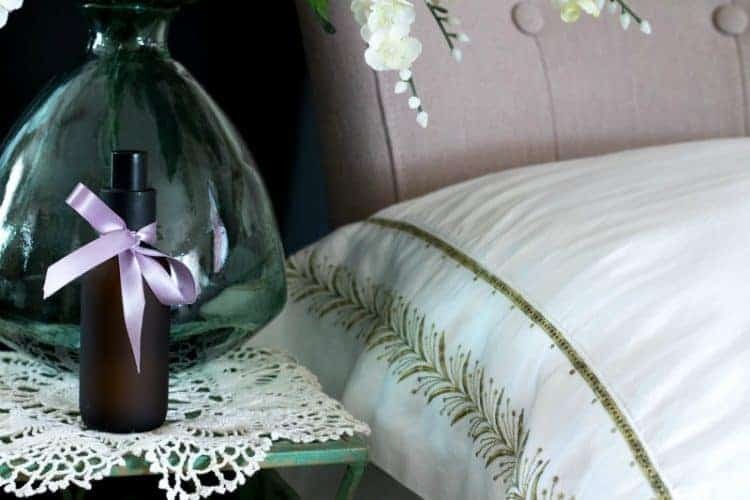 The aroma is absolutely amazing – it’s calming and relaxing and smells so fresh. Now, thankfully, I am an easy sleeper once again. What are some of your best tips for getting a better night’s sleep? I would love to hear them!